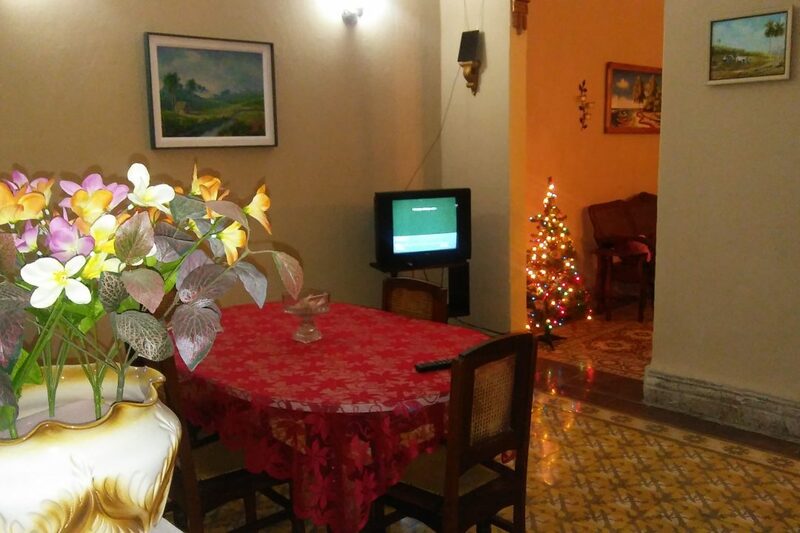 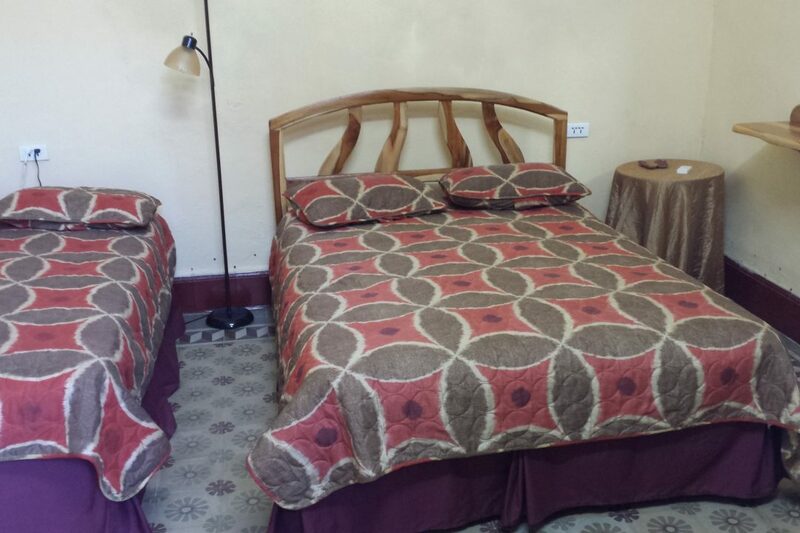 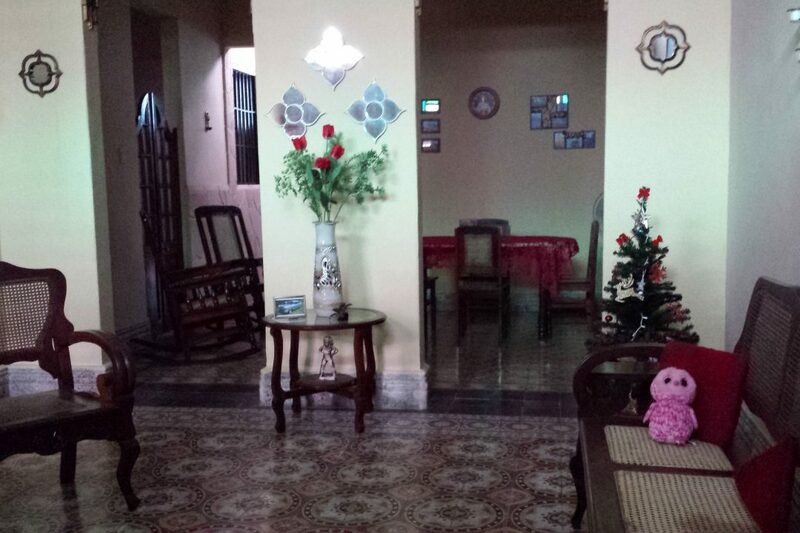 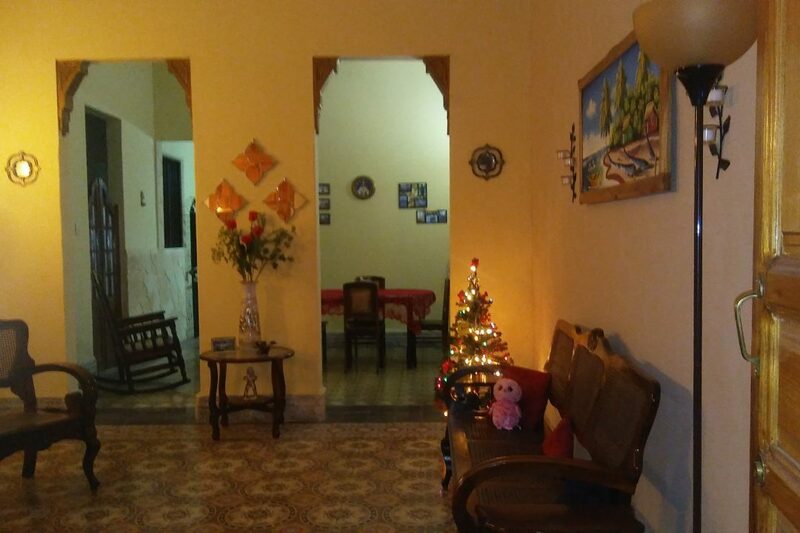 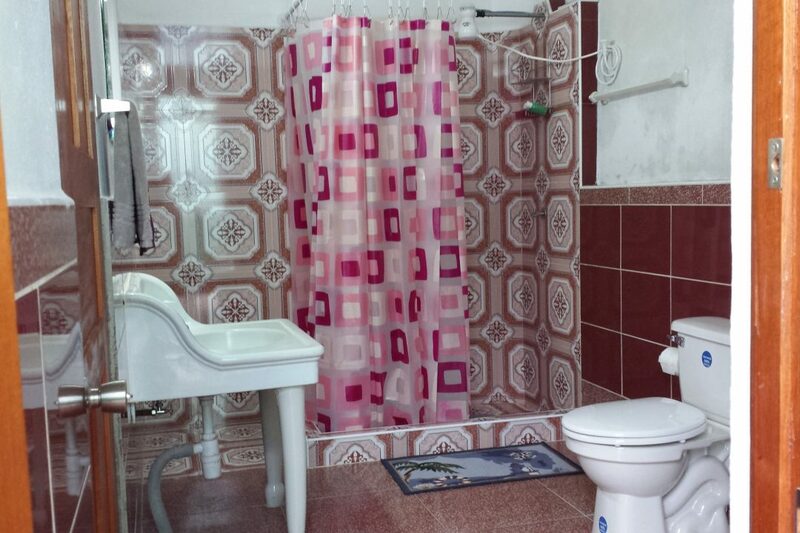 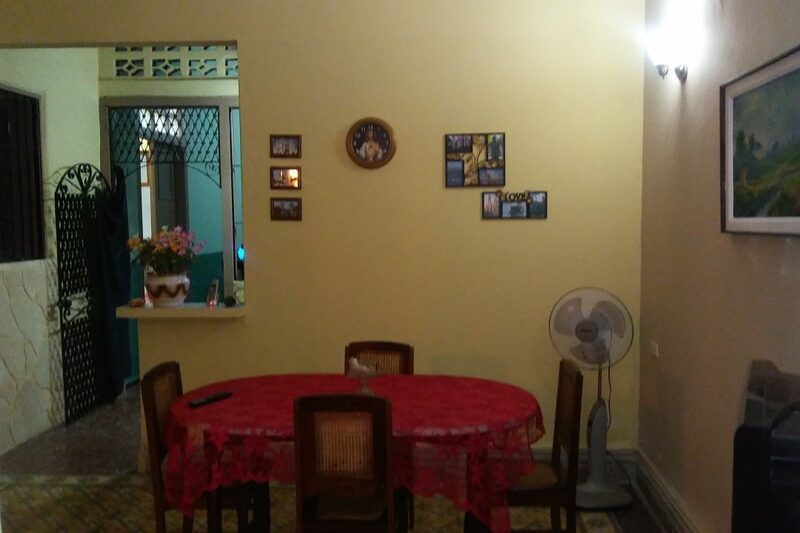 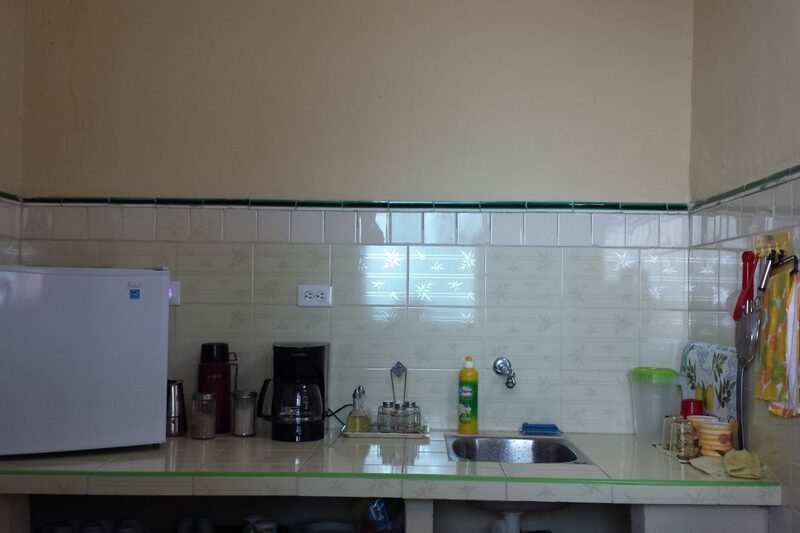 Casa Don Valiente in Cienfuegos is a colonial house located 100 meters from Prado and 500 from the Central Plaza, (Martí Park), which has a living room, a dining room, a kitchen, bedrooms, bathrooms and a covered corridor without roof. 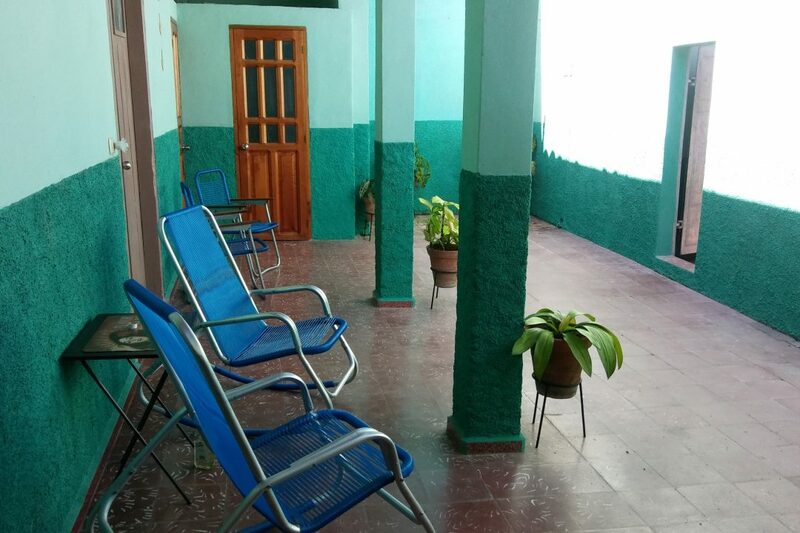 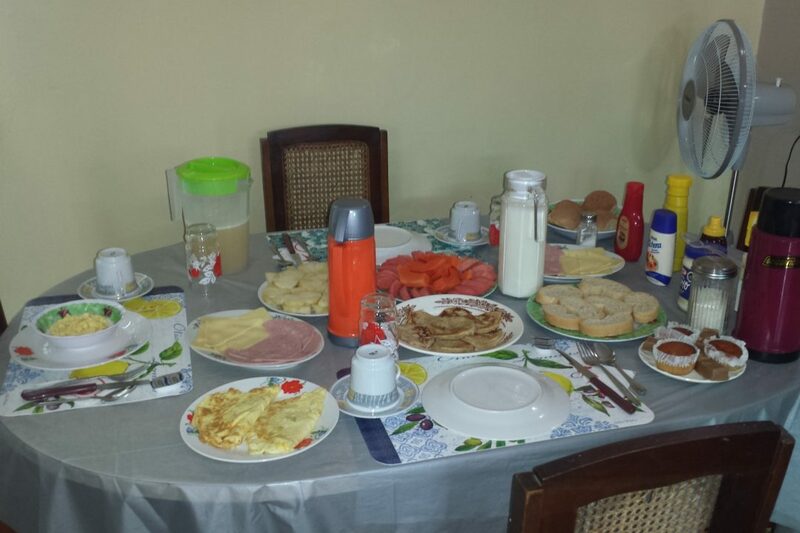 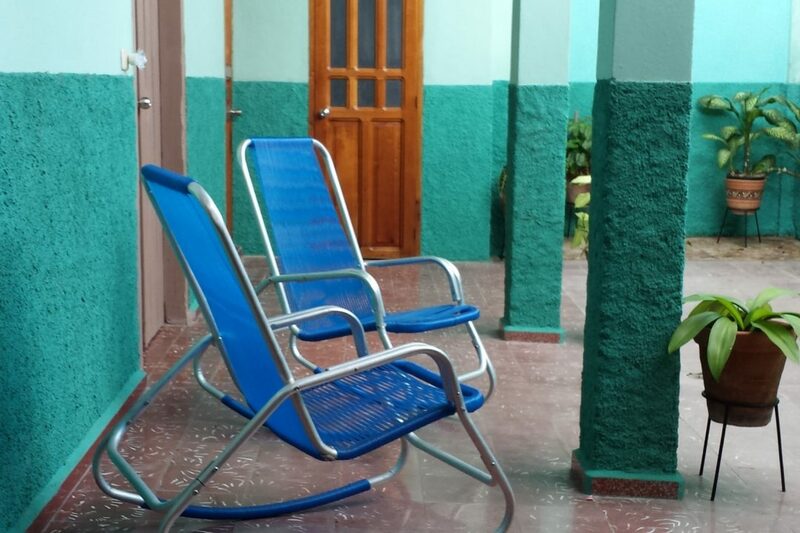 With independence, security and tranquility, located in the same city of Cienfuegos, the owners live next door. 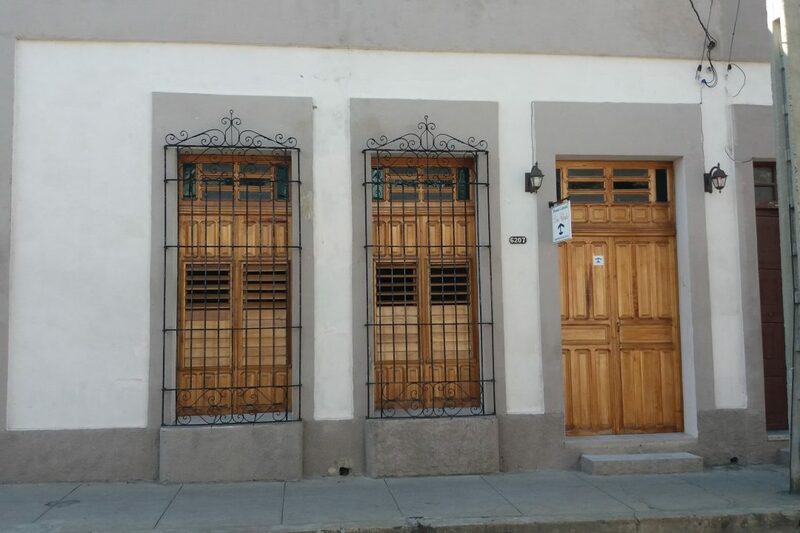 Street 35 # 6207, / 62 & 64, Cienfuegos.